Join us in an open-ended conversation about children and school buses – and the people who bring them together. 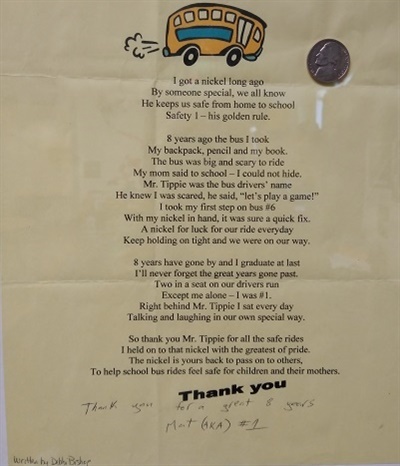 A former Arizona school bus driver reflects on a time when he helped one of his kindergarten students overcome their fear of riding the bus by gifting him his lucky coin. 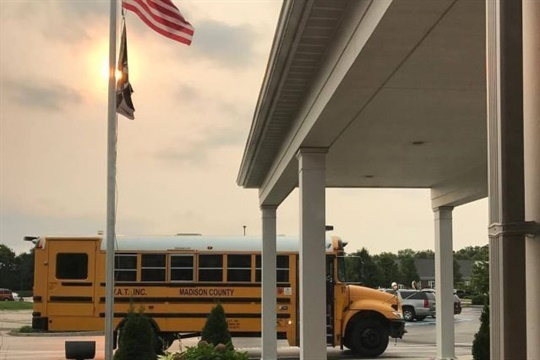 Michigan transportation consultant Kim Hooper responds to an article in a local newspaper on bus driver shortage to note that pay is a critical factor. 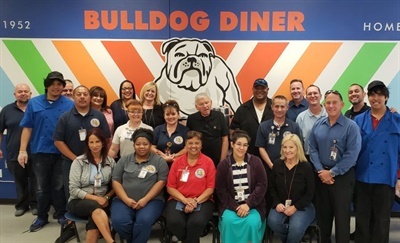 Las Vegas district school bus drivers enjoy breakfast served by special-education students while learning more about their transportation team and its role in education. 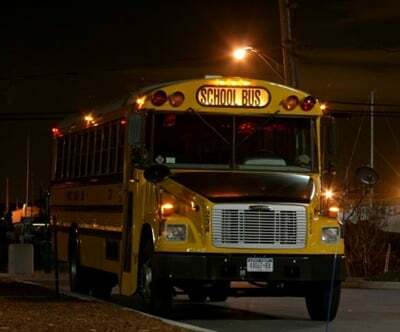 Pupil transportation's commitment to raise awareness of trafficking is a good reminder of how connected drivers are to their communities, and how crucial they can be to stopping or even preventing these crimes. Although tragic, the fatal Indiana crash may be instructive of hazards such as lack of visibility, while the industry continues to educate the public on the dangers of passing buses and distracted driving. Former SBF Executive Editor Thomas McMahon bids a fond farewell to the school transportation industry after 16 years. 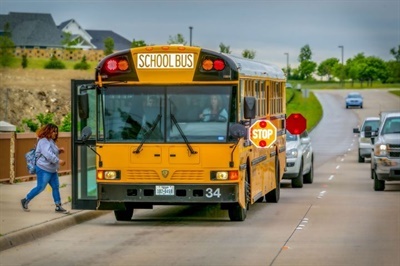 In SBF’s October issue, a story covered tips on purchasing pre-owned school buses. Here, we share additional words of advice, including on vehicle titles and getting information at trade shows. 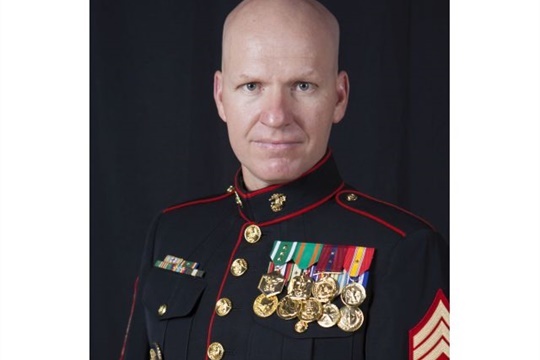 After retiring from the Marine Corps, Adam James took on the role of director of transportation for Greenville (S.C.) County Schools. Here, he shares details on the similarities, such as daily inspections and leadership principles. 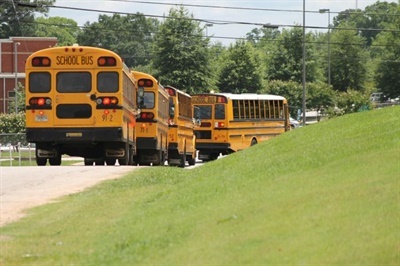 In some parts of the country, school buses are back on the road amid high temperatures. Two recent incidents show what a touchy subject the use of bus windows can be when it comes to student conduct. 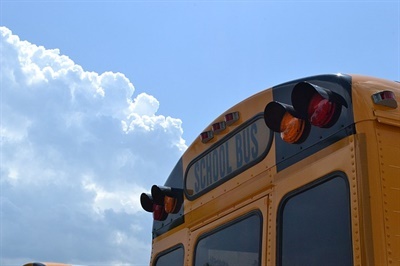 New research from the Propane Education & Research Council finds that the number of school districts choosing the alternative-fuel school buses continues to grow. 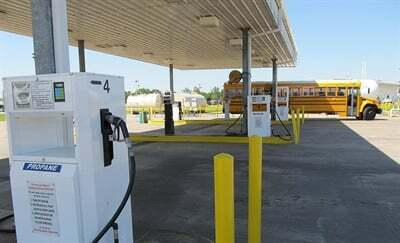 By early 2018, 840 districts were operating propane buses. 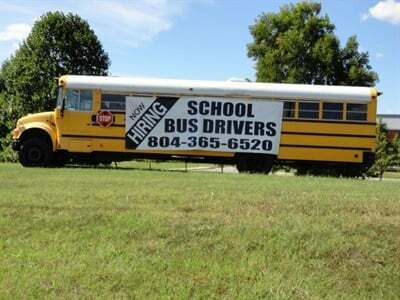 A Georgia school bus driver shares a letter he wrote appealing to the school board and public to recognize all the tasks involved in being a school bus driver beyond driving, from inspection to cleanup to child care. 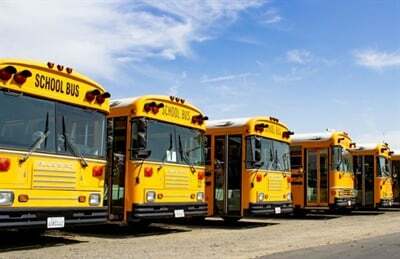 Will Teacher Strike Gains Impact Pupil Transportation? 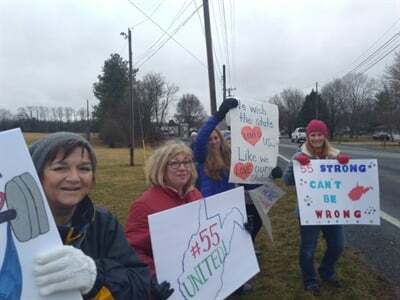 The recent teacher strikes illustrate how much of what happens with transportation staff members can benefit from — or be at the mercy of — gains or losses for teachers. 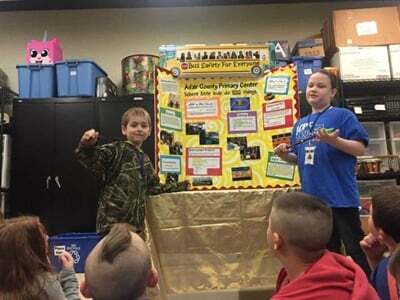 Second-grade Kentucky students create a video with related teaching materials on school bus safety. The project wins the Kentucky Student Technology Leadership Program Championship. Read more from our conversation with four contracting pros. In this web exclusive, they discuss changes they’ve seen in the industry and what they like most about working in school transportation.